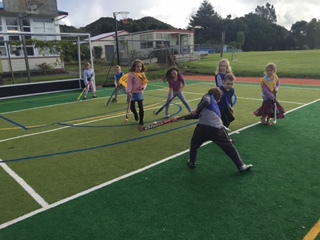 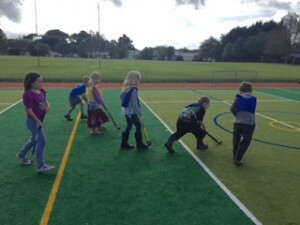 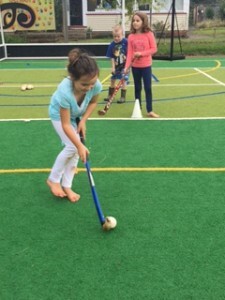 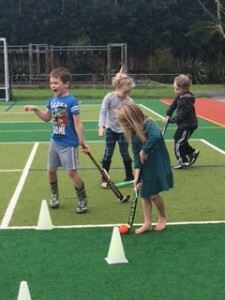 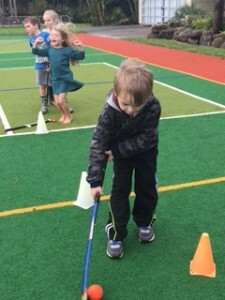 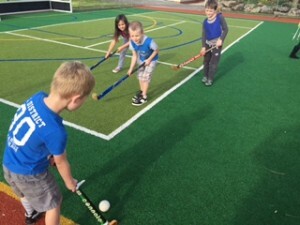 Room 1 have been working on improving their hockey skills. During our weekly P.E. 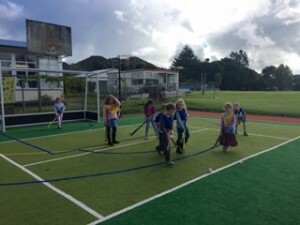 lessons the students have learnt how to receive, dribble, push and pass the ball to each other. They then showed off their skills during a nail biting game. It was great to see the students encouraging each other by cheering on their teammates!